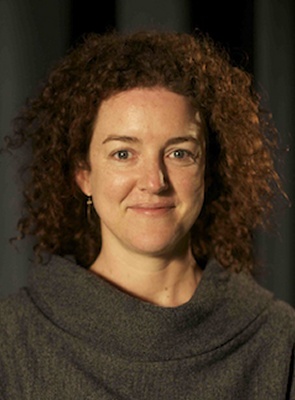 Kath Shelper is a producer of all sorts of screen content – feature films, documentaries, television. One of the filmmakers she works with has recently branched out into art – so she has also been producing artworks, video portraits, installations. For the last ten years Kat has mostly worked with Indigenous filmmakers, which has been a beautiful, happy accident of a career direction and a very stimulating and rewarding. Kath is the President of community screen organisation Metro Screen.